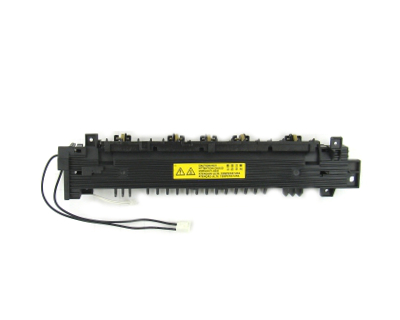 When do I Replace a Toner Cartridge in the OKIDATA B4600? 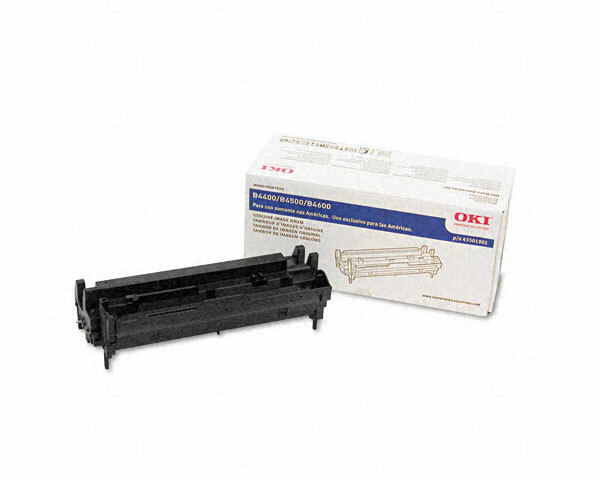 The printing resource (toner) of the toner cartridge installed in your OKIDATA B4600 is enough for approximately: Starter Toner Cartridge – up to 1000 pages with 5% coverage, Standard Toner Cartridge – up to 3000 pages/prints with 5% coverage, High Yield Toner Cartridge – up to 7000 pages/prints with 5% coverage. Once the built-in monitoring system of your OKIDATA B4600 detects that the installed toner cartridge is near the end of its useful life, resp. the toner is almost (99%) consumed, it will display the following warning message ''TONER LOW'' on the control LCD. 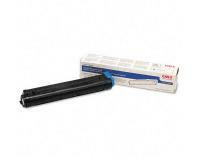 The purpose of this warning message is to give you enough time for a new toner cartridge installation, in order to be maintained a non-interrupted work cycle, and to be avoided non-operational printer modes caused by a completely exhausted toner cartridge. 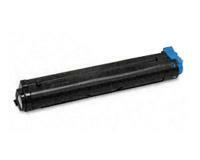 Herein, you should install a new toner cartridge soon after the initial appearance of the above warning message/advance notification. Otherwise, the remaining toner of the nearly empty toner cartridge will be completely consumed very soon, which will lead to the displaying of the following error message ''CHANGE TONER'' on the control LCD, and to the disabling of all print functions of your OKIDATA B4600. 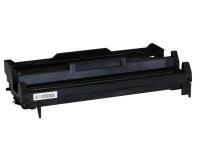 The only available action, after the ''CHANGE TONER'' message has been displayed, is the installation of a new toner cartridge. 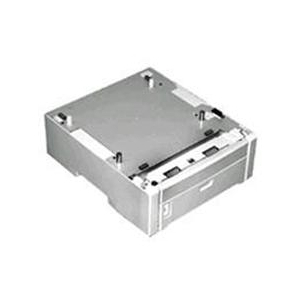 Initially, you must switch off your OKIDATA B4600 and wait for at least 10 minutes, in order the internal components (the fuser unit is getting very hot during operation!) 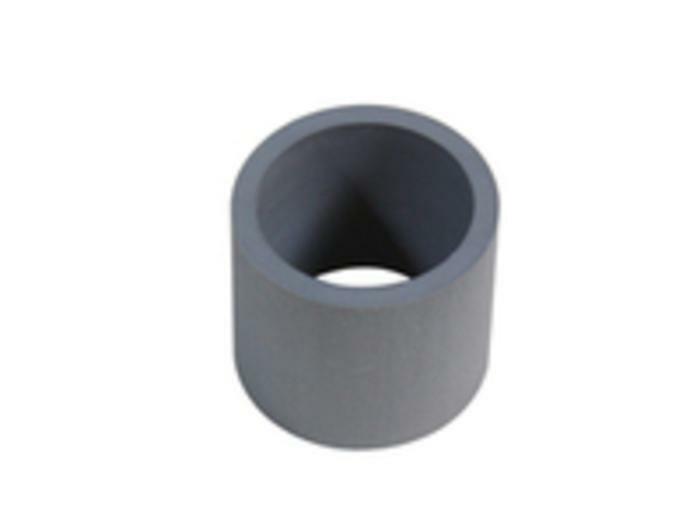 of your laser device to cool down. After that, you must open the top cover by pressing its lock release button, and then unlock the exhausted toner cartridge from the slot by pulling its blue lock release lever towards you. 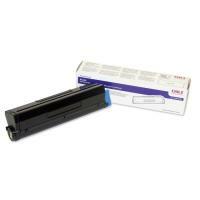 Now, you must take the exhausted toner cartridge out of the printer, and then unpack the new toner cartridge. In the next step of the replacement procedure, you must prepare the new toner cartridge for installation by shaking it at least 10 times from side to side, and then insert the new consumable component into the printer. 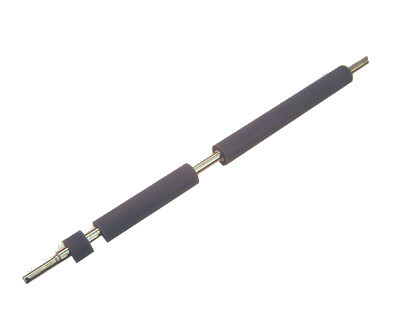 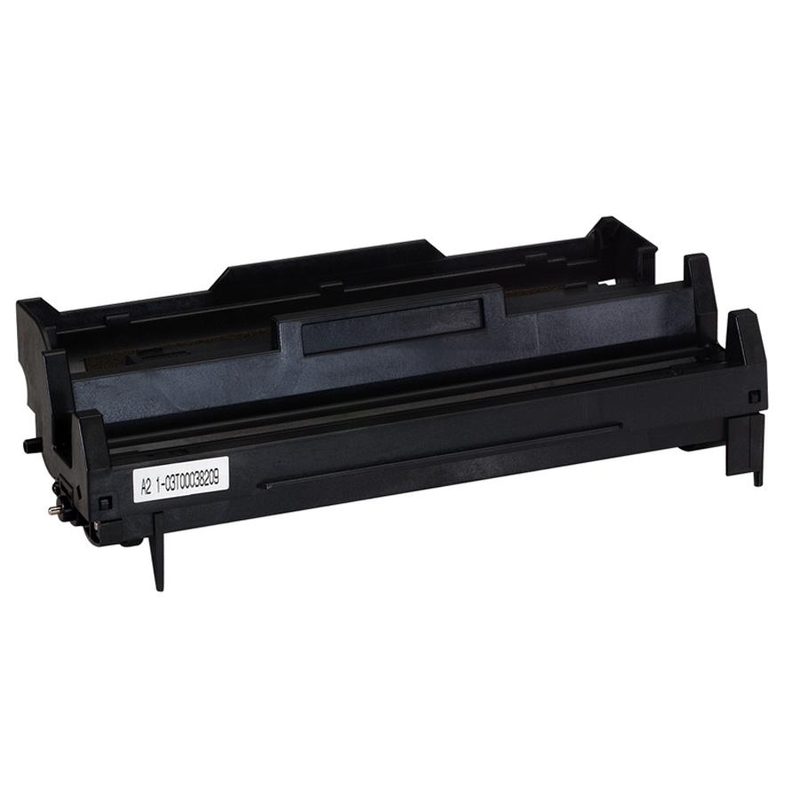 Once the new toner cartridge is fully inserted into the slot, you must lock it into place by pushing its blue lock release lever towards the rear side of the printer, and then use the included with the new toner cartridge cleaner to wipe the LED lens, which are located on the top cover. Finally, you must close the top cover and test your OKIDATA B4600.